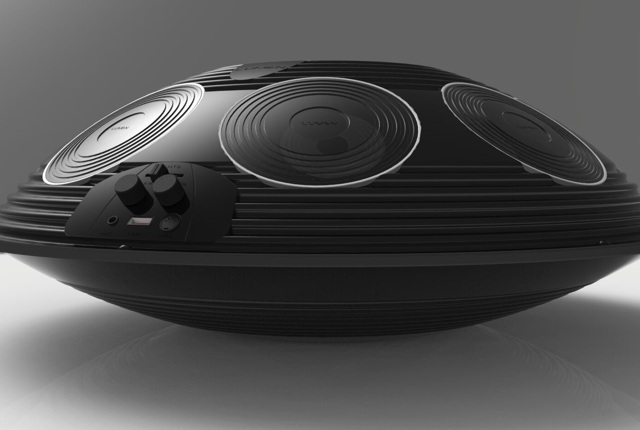 The Lumen electronic handpan by Guy Jackson from South Africa was fully funded on Indiegogo within 7 days of the crowdfunding campaign going live. This new musical instrument was inspired by the Hang handpan, a steel drum that produces a unique sound. Jackson said he developed the Lumen because of how costly, rare, and difficult to tune the original Hangs are. The Lumen features a set of full-range amplified speakers, which allows a musician to play the instrument without needing to plug it into a sound system. In addition to enlisting the help of two industrial designers, percussionist Paul Boyter will provide assistance with the performance aspect of the instrument. Soniccouture will do the sound design. One of the advantages of being electronic is that it will also be possible to change the key or type of instrument reproduced by the Lumen. 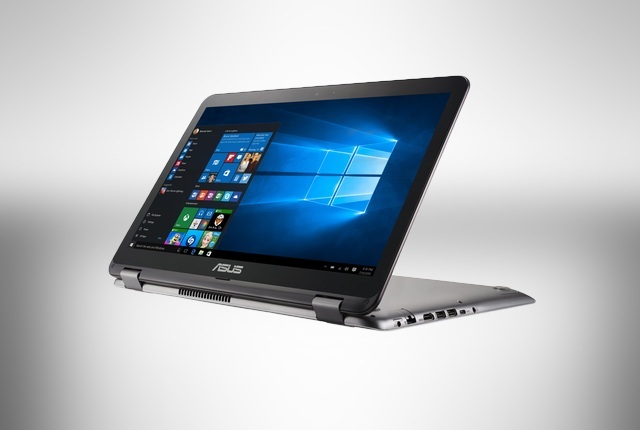 It will also offer audio and MIDI outputs, 4 or more hours of playing, and charging via USB. The Lumen’s Super Early Bird pledge levels of $499 are sold out, and it’s second tier of special pricing at $599 was fast running out at the time of writing. Its standard pledge price is $699, which the Lumen team said is $100 off the estimated retail price of the device.